I just so happen to have all these ingredients onhand. I'm going to give these a try this week! Hi Kimberly - your muffins sound awesome! Those look fantastic! 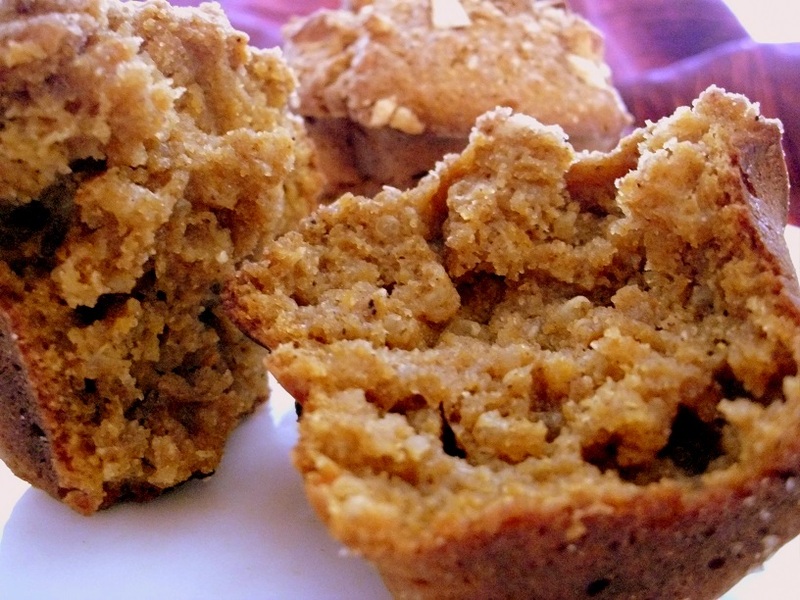 I love the idea of adding quinoa to muffins - I bet the texture is great. Just made these delicious muffins. They're dense and moist and mildly sweet, and while the almond streusel is a great topping the muffins wouldn't lack without it. Since the directions don't specify, I added the brown sugar along with the squash puree, eggs, etc. I also folded in a 1/2 cup of blueberries along with the quinoa for some color. 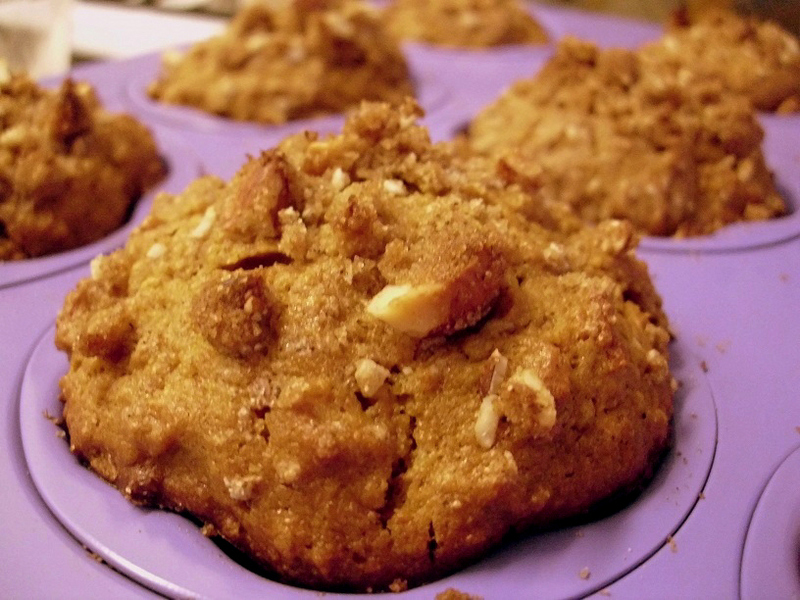 This recipe yielded 18 muffins. Keep up the great work!